The announcement was made during the GDC 2019. The world of video games is expanding, gamers are increasing and, along with them, the number of cheaters is also increasing. In the era of video games as a profession it becomes even more important to stem cheating in the best possible way, an unpleasant and unfair phenomenon. 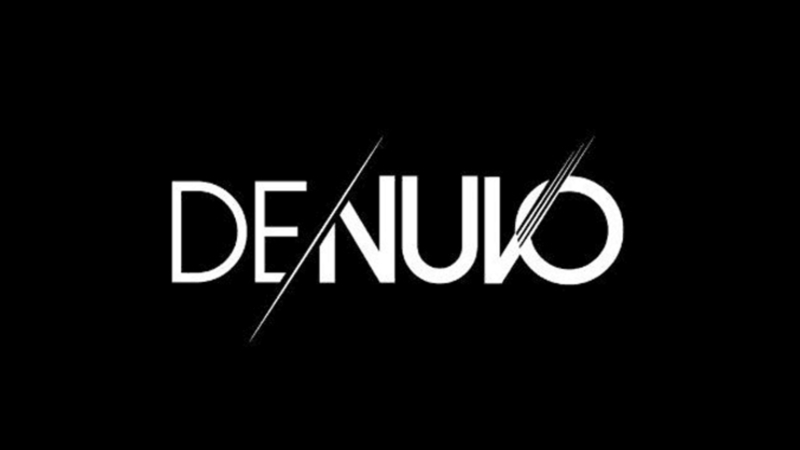 It is in this regard that Denuvo, known for its anti-piracy software, presented its new Anti-Cheat system during the GDC 2019. "Cheating ruins video games for honest players and has a big impact on the world of eSports, where there are often big prizes up for grabs "said Reinhard Blaukovitsch, managing director of Denuvo. Irdeto, owner of Denuvo, he instead stated that the 77% of players is led to abandon the game if you think your opponent doesn't play by the same rules. It also states that Denuvo Anti-Cheat will have minimal impact on the user's gaming experience and represents the company's ongoing commitment to preserving the integrity of games and eSports.